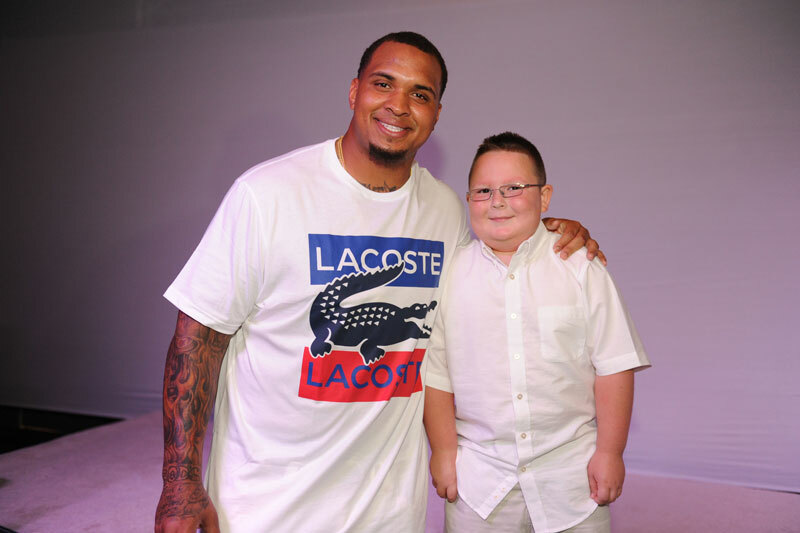 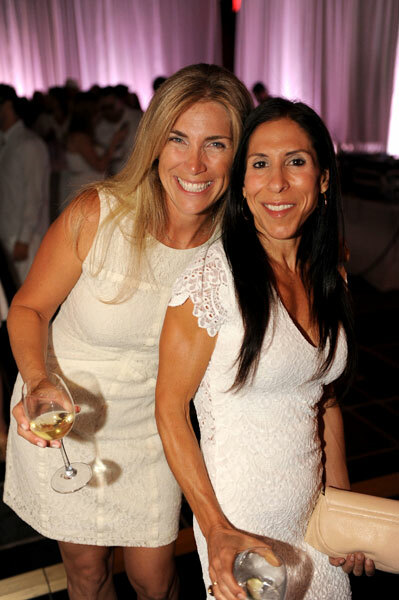 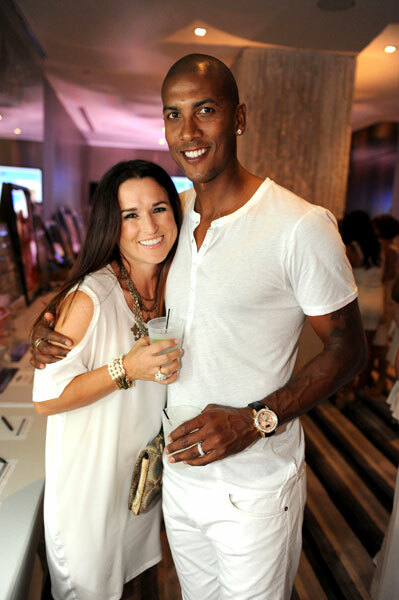 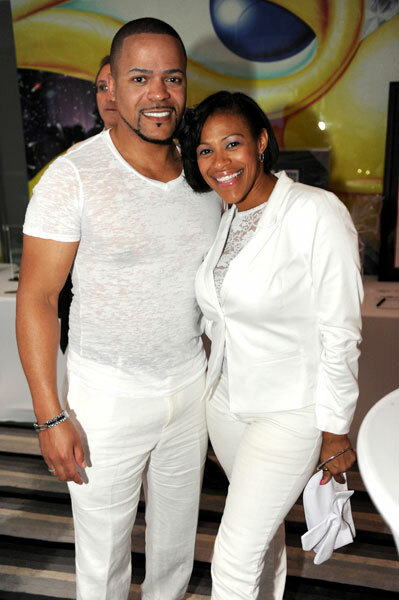 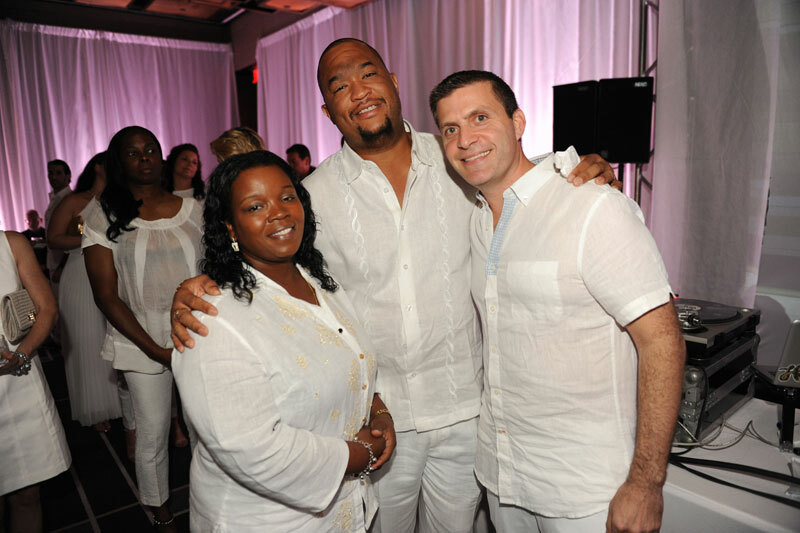 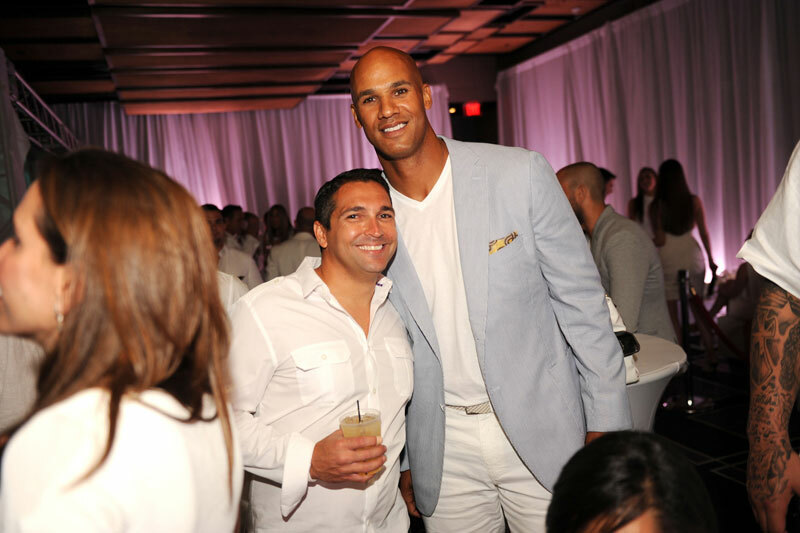 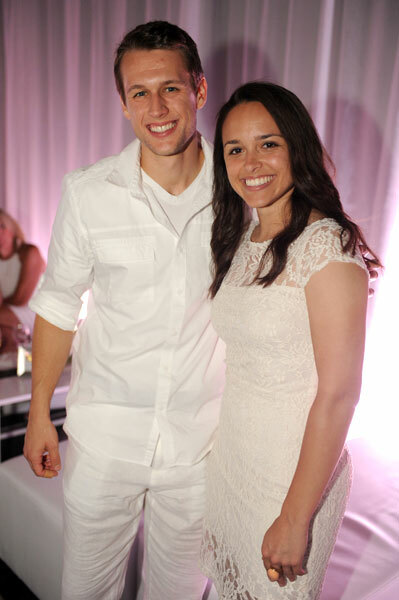 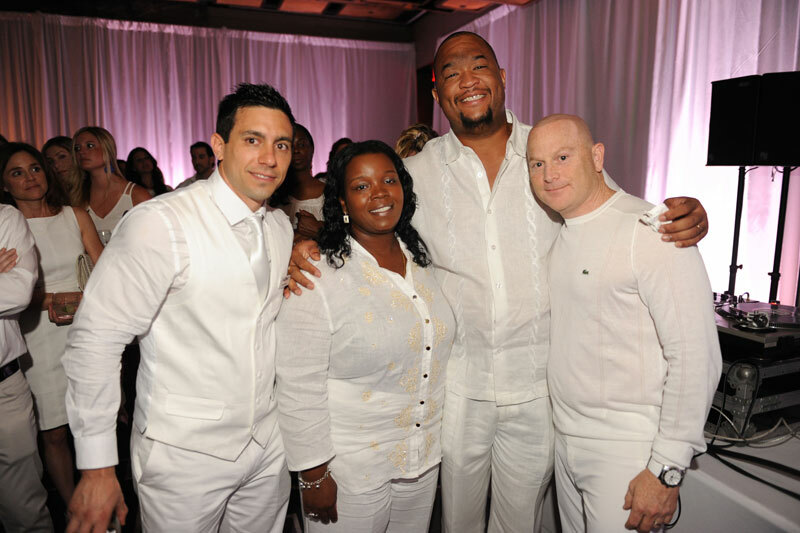 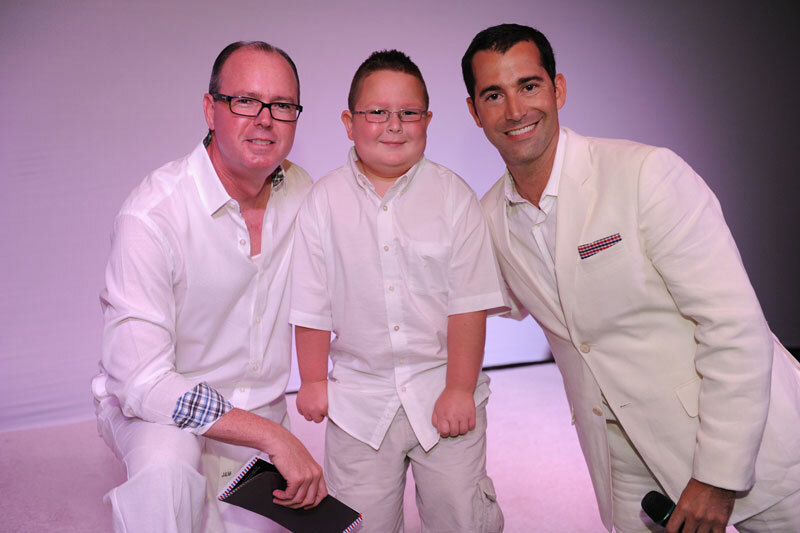 JNF’s Second Annual White Party Fundraiser took place on Saturday, May 18th, 2013, at The W Hotel in South Beach. 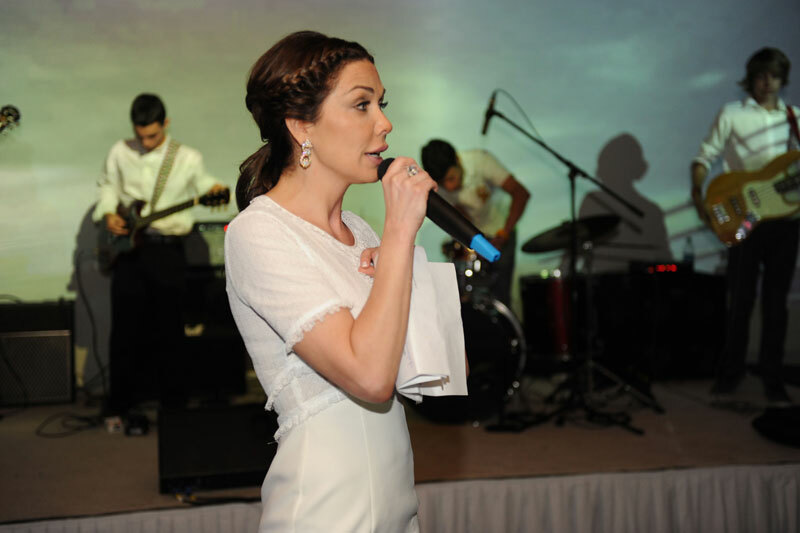 The event was hosted by Jorge Nation Foundation Inc.’s (JNF) Board of Directors and emceed by WSVN-Fox 7’s Shireen Sandoval. 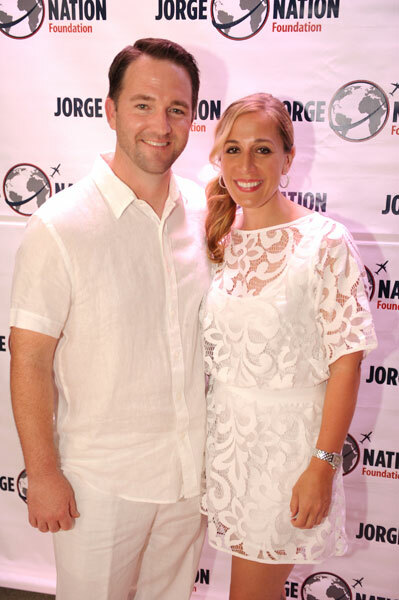 This event was a first class testament to the life of Jorge Brouwer, and showcased JNF’s significant progress thus far. 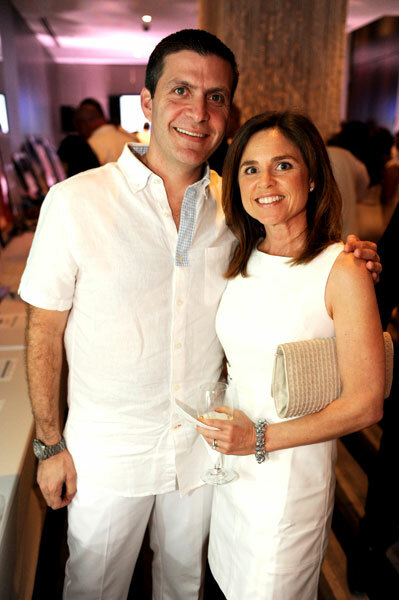 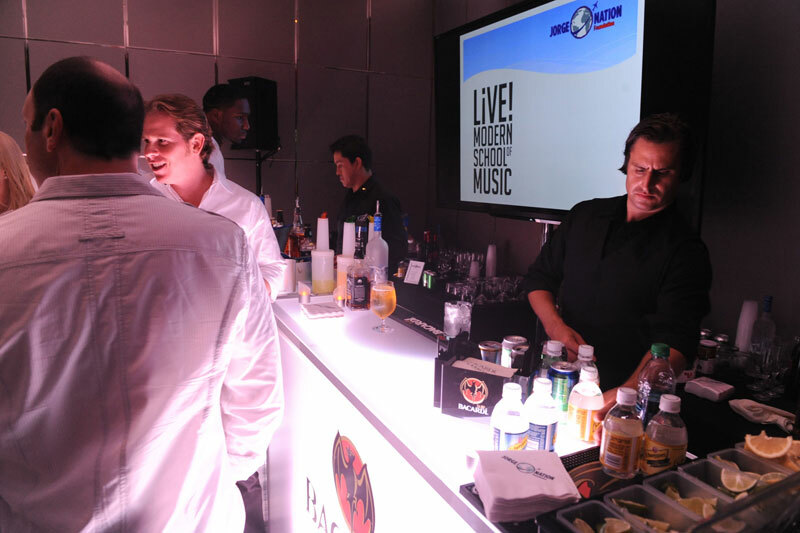 Guests were treated to unlimited top shelf cocktails, hors d’oeuvres, charity auction, live music and performers, a showcase of the past JNF Dream Trips, celebrity appearances and much more. 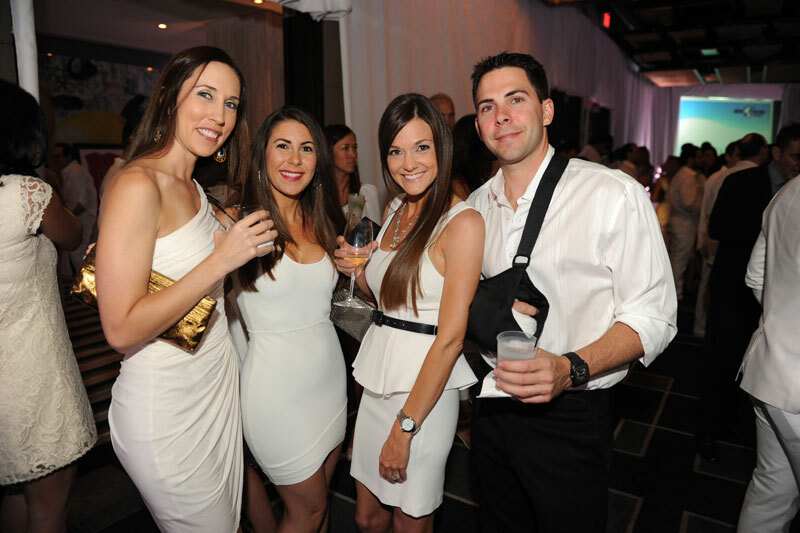 Over 400 South Floridians celebrated the evening while contributing to a noble mission; one that offers the opportunity and life-changing experience to enhance the lives of Children in South Florida through travel who are or have been stricken with a terminal or debilitating health condition or illness. 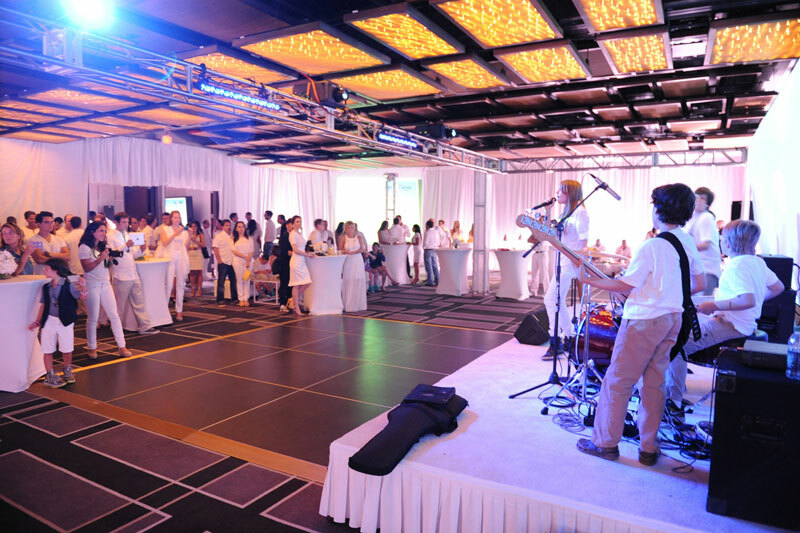 JNF works diligently to achieve its annual goals and expand its outreach, but it cannot fulfill the needs of these children alone. 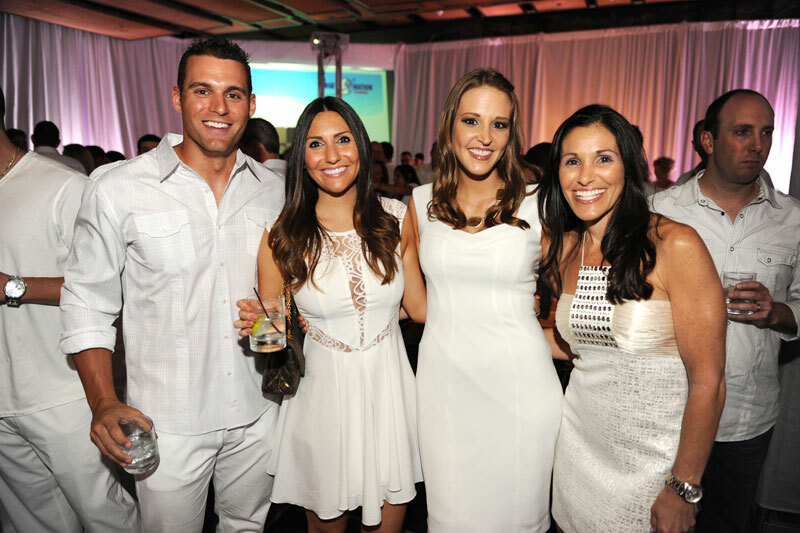 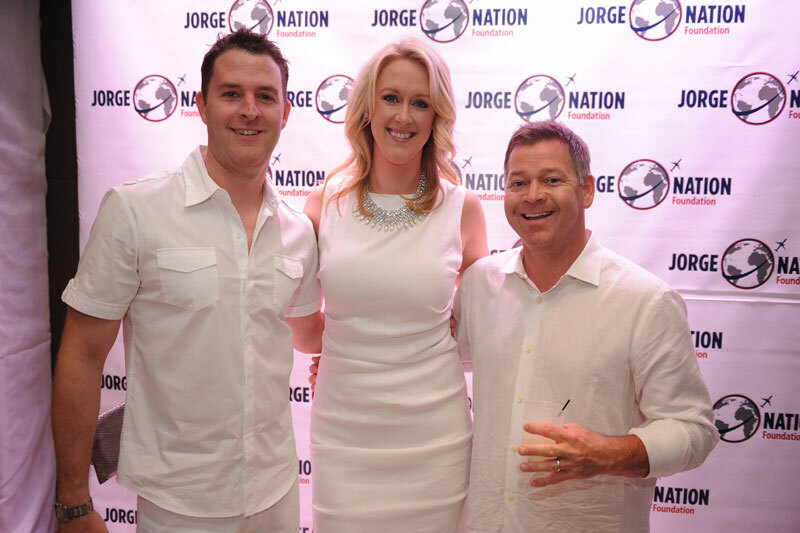 Thank you for your continued support of JNF’s White Party fundraising event. 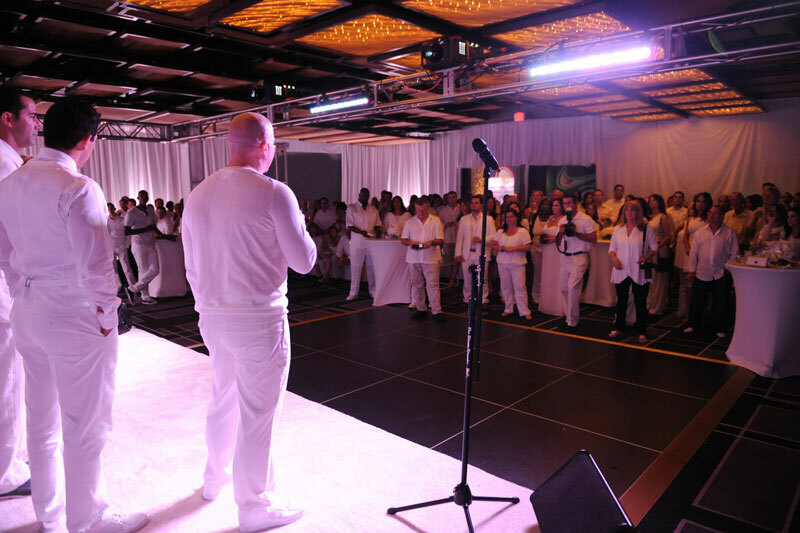 We hope to see you at the next event on May 17, 2014!